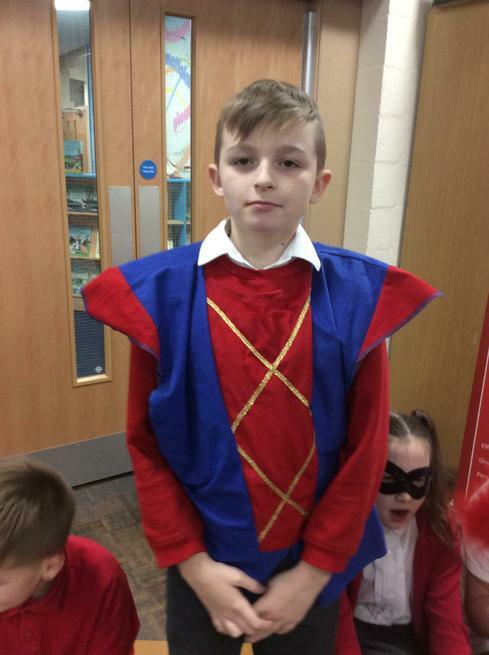 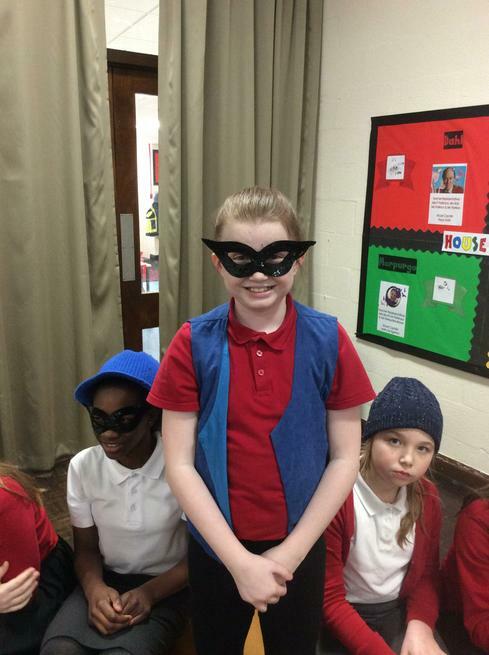 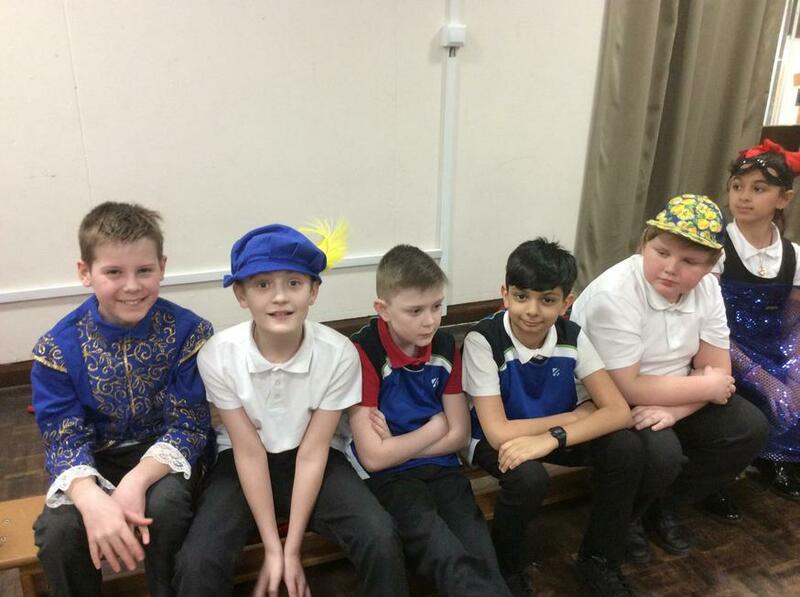 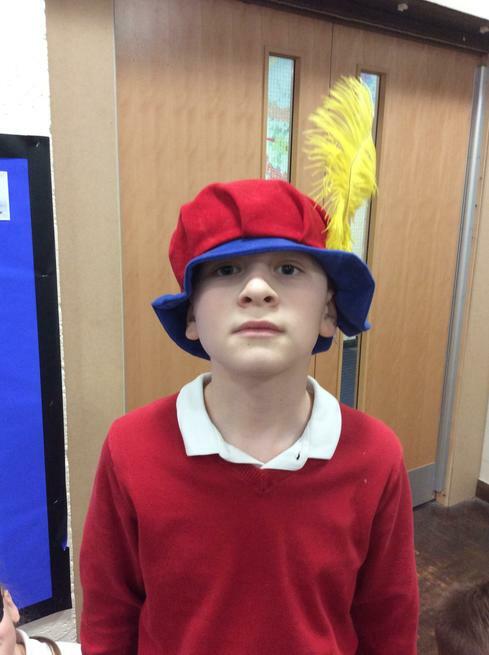 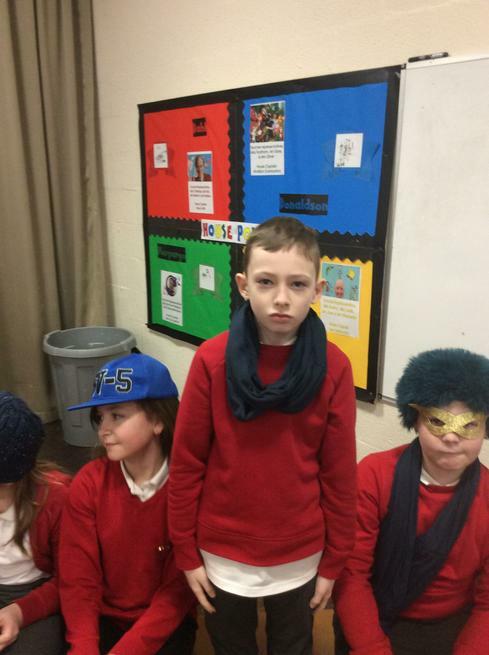 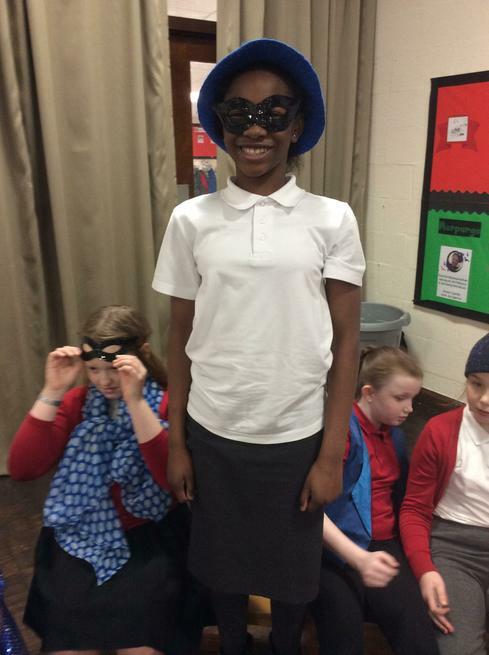 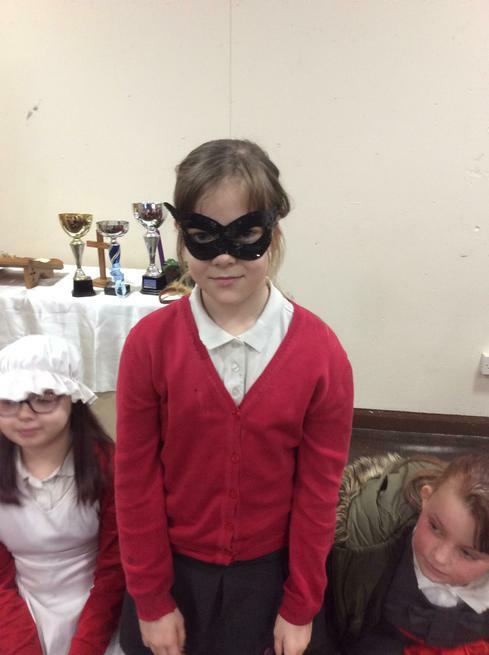 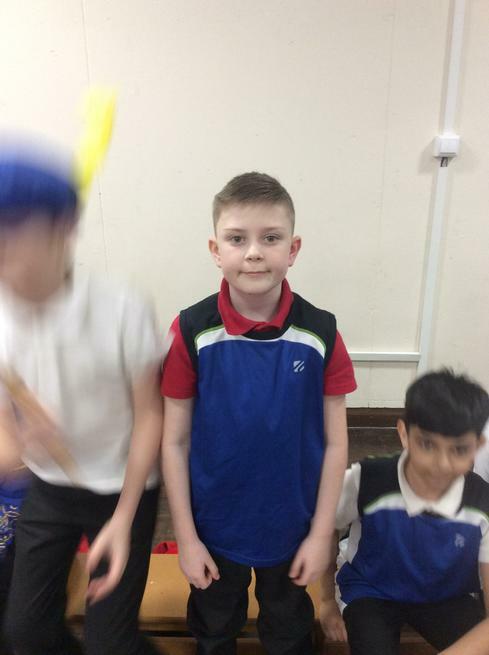 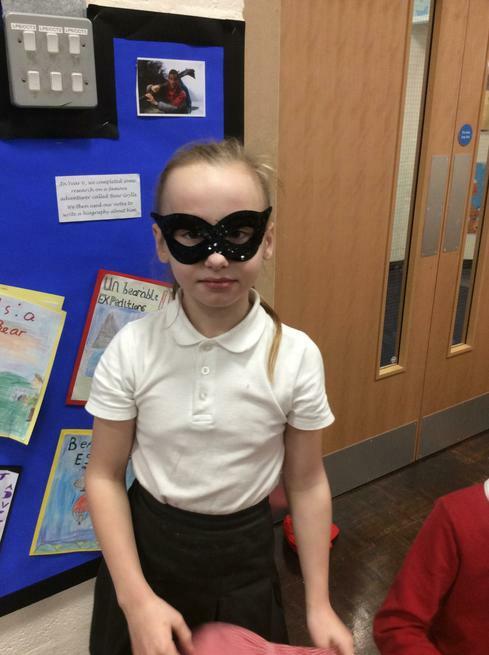 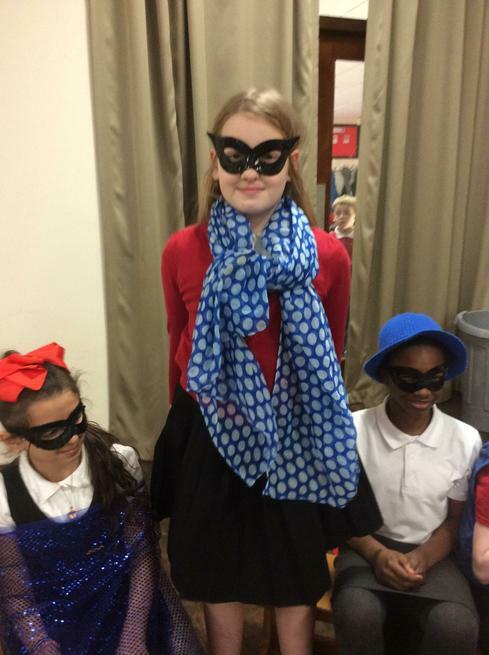 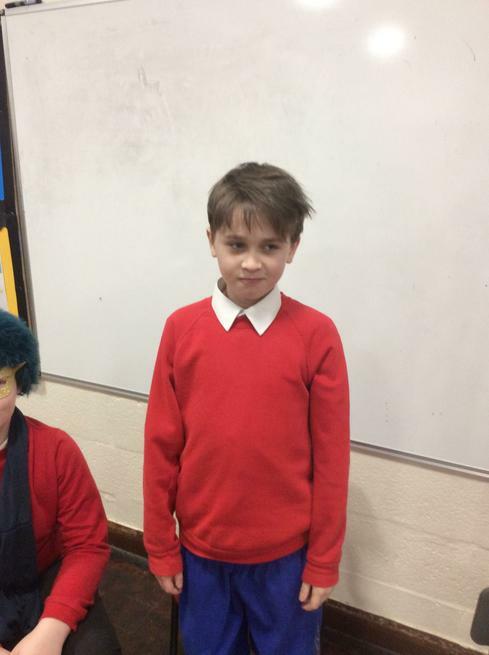 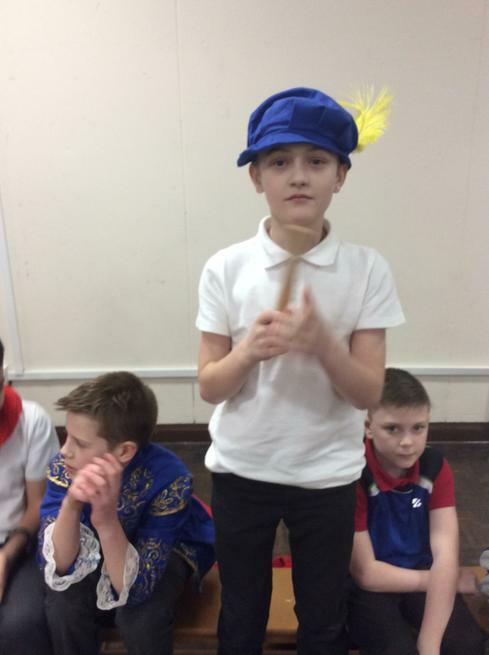 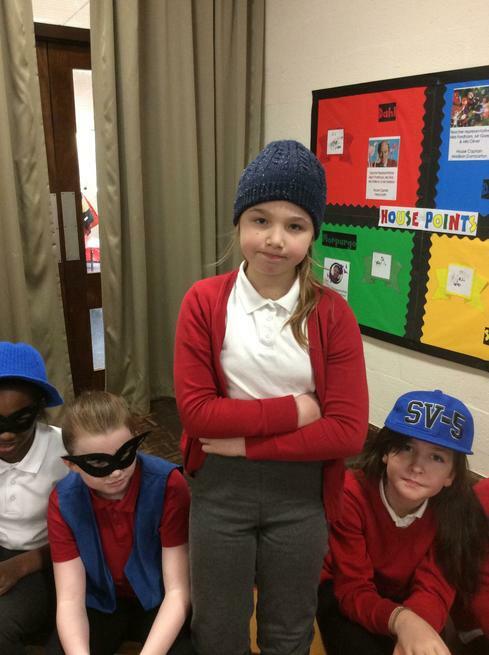 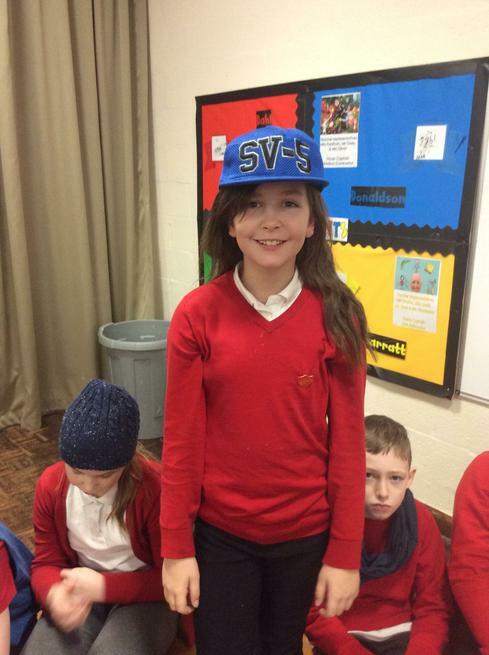 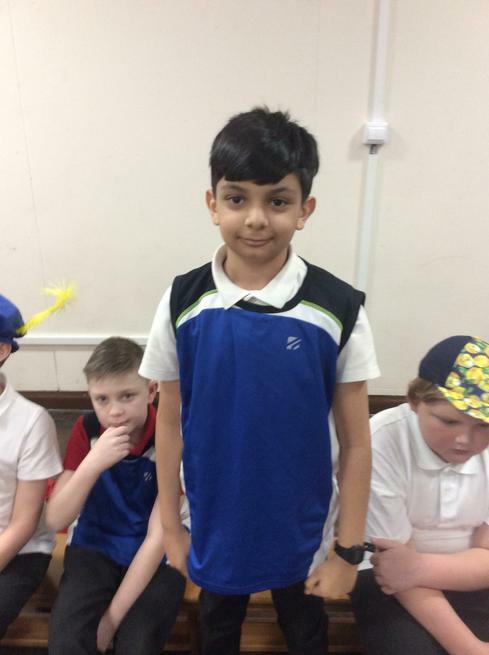 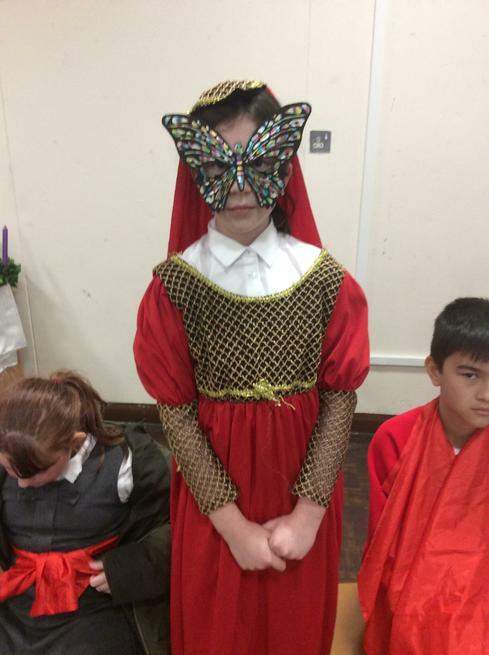 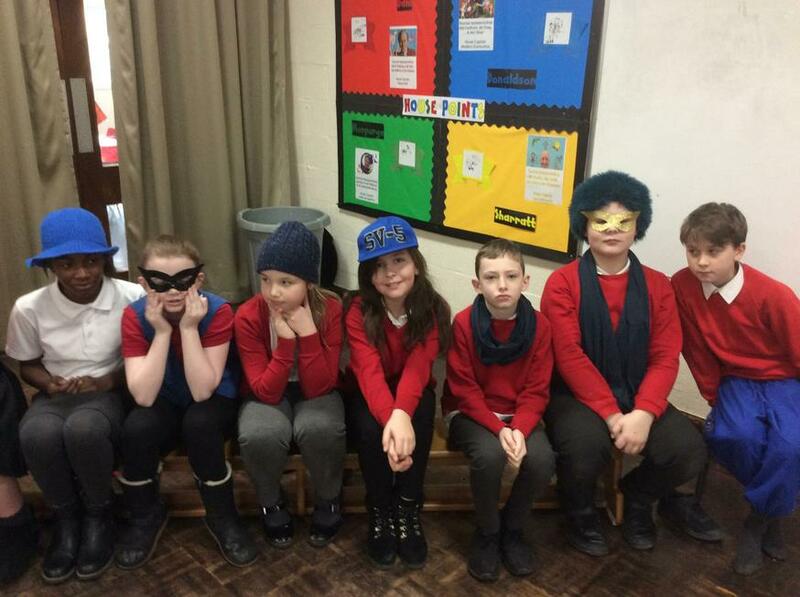 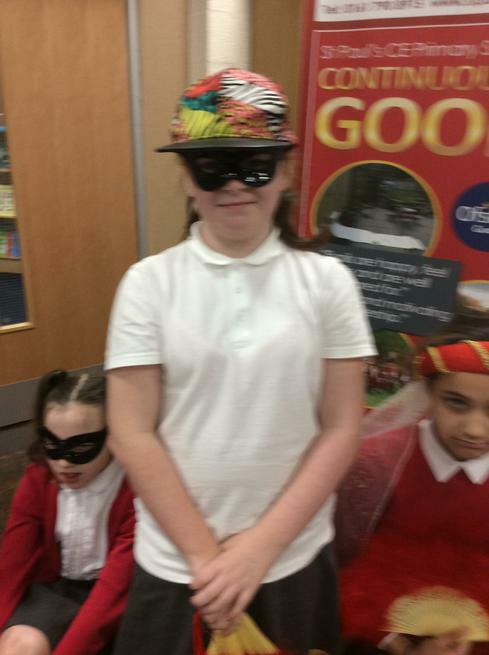 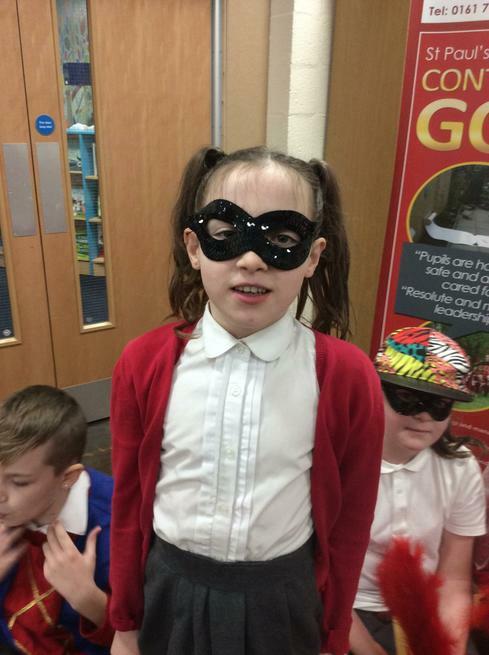 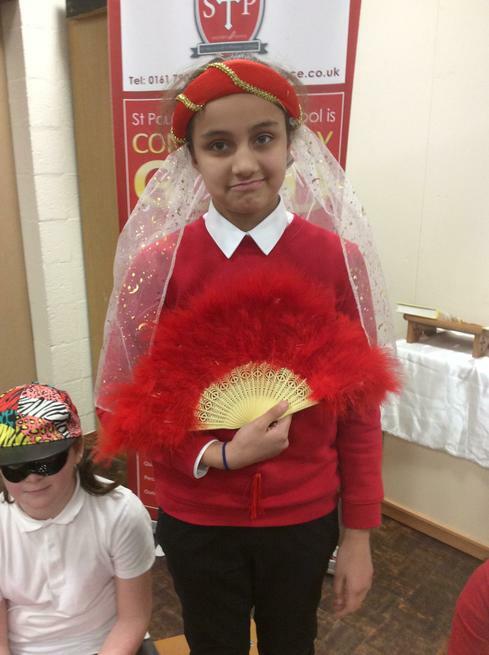 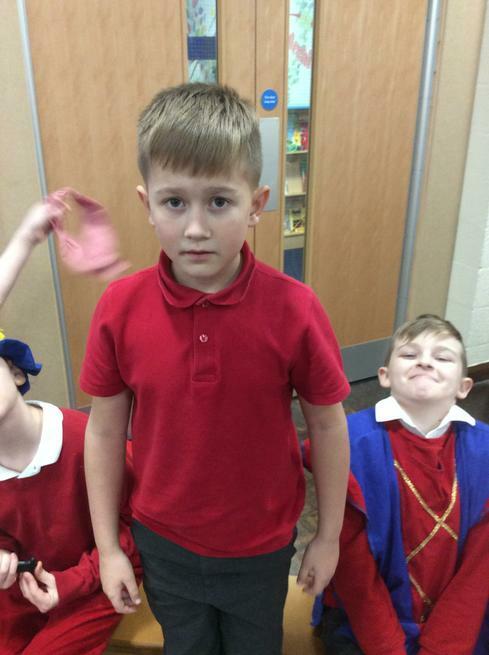 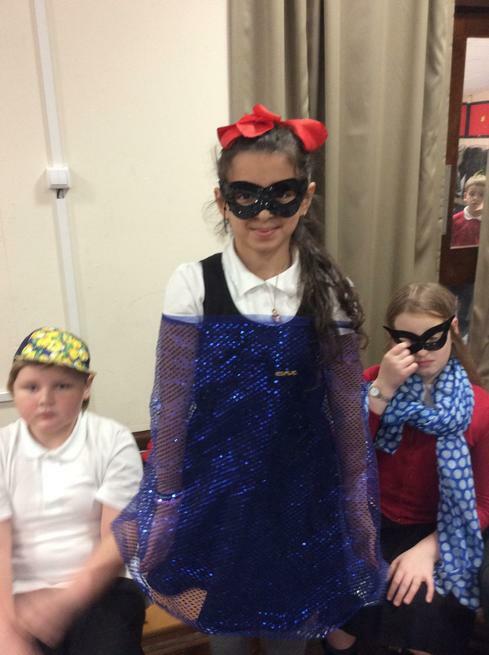 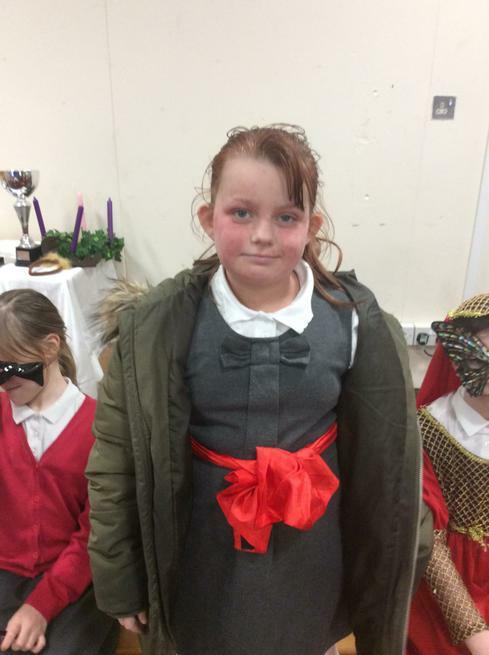 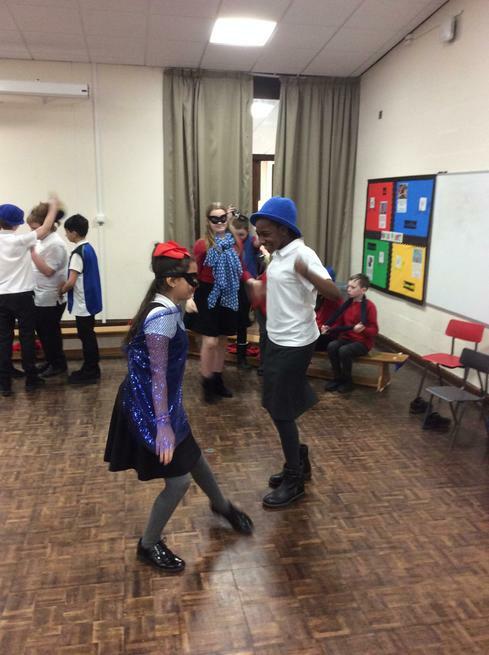 On Thursday 17th January, we took part in a Romeo and Juliet Play in a Day. 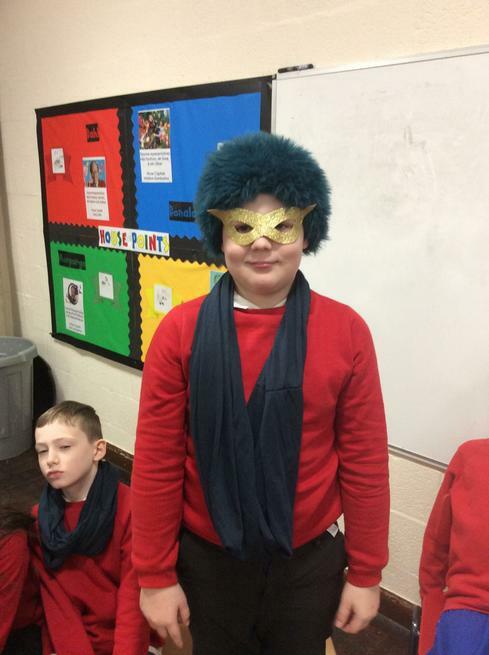 This enhanced the learning we have been doing in English. 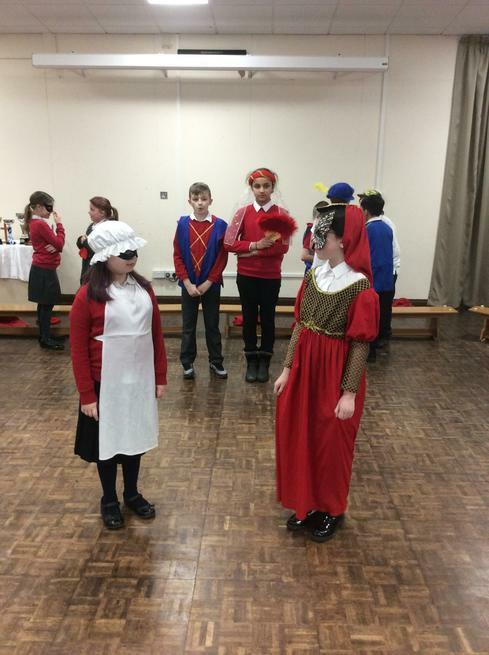 and about the time period when the play was set. 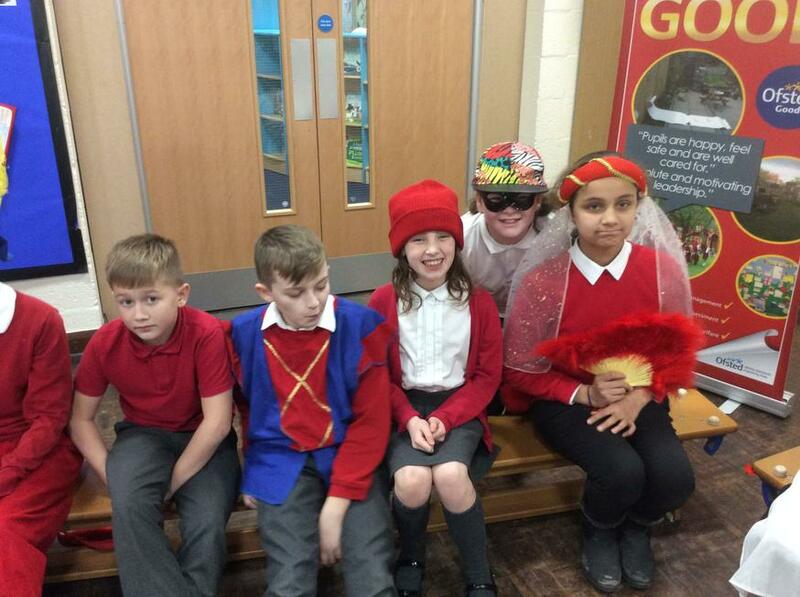 and were able to put on a performance for our parents, carers and KS2 children. 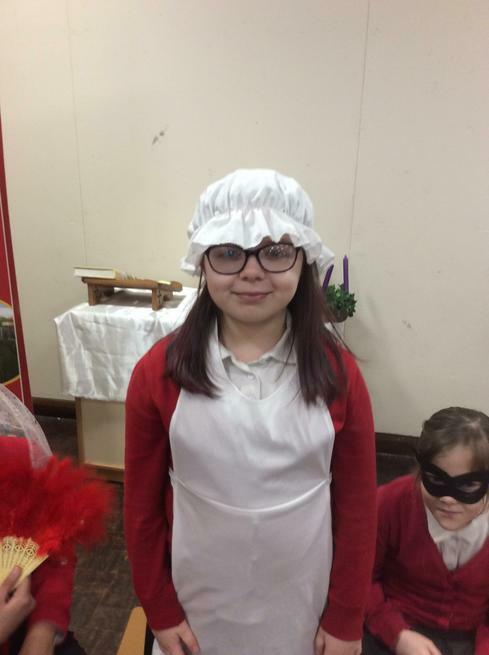 We had lots of fun and it has helped us with our writing.